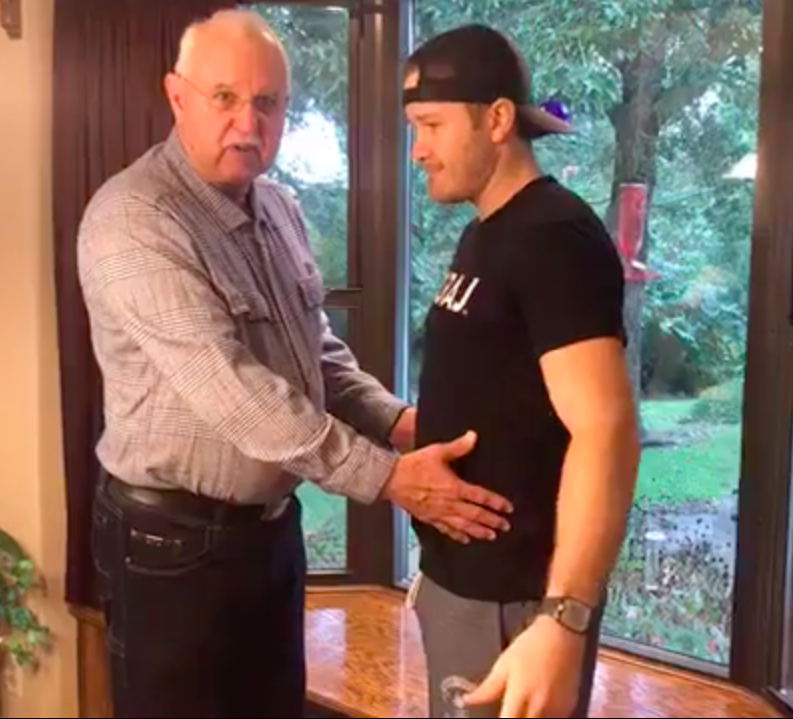 Chiropractic Care During Pregnancy-Dr Dustin and Dr Bobby explain how chiropractic care during pregnancy can help! Dr Dustin: This is actually my father’s place. My father and mother. This is where I grew up. Today, we are going to talk a little bit about pregnancy and how it affects the body. The Duchess of Sussex is pregnant. The royal family that everybody follows. It was Meghan Markle married to Prince Harry, I guess. Dr Bobby: And your princess is pregnant. Dr Dustin: My princess is pregnant so those things are happening. 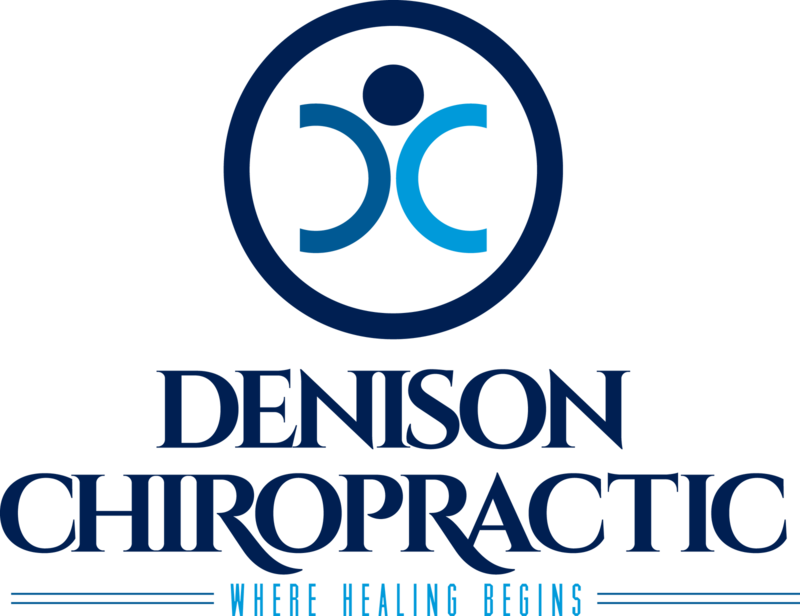 We wanted to go over why it’s good to get in to see a chiropractor as soon as you find out and be checked for misalignments. Make sure during your pregnancy you are adjusted as needed to lead to a good, safe delivery without complications, but how that can affect the body and why. I’ll let … In this case I will be your pregnant woman. I’m going to let my father show what it is, how the body’s affected. Dr Bobby: As the pregnancy progresses the belly comes out and that puts a lot of weight on the back, on all the joints in the back. Not only that, the pelvis, which is holding the baby, begins to expand and the body secretes a hormone known as relaxin. That relaxes the ligaments to allow for a healthy birth. The uterus is attached by ligaments to the pelvis. If the pelvis is intortion or slightly twisted, it can cause the uterus to be tight so the baby can’t move freely, and going to make for a difficult delivery. Aside from just having back pain from the sacroiliac joints and the lumbar spine, it can cause just a lot of difficulty for delivery. With everything moving freely, it makes sense that it would be a much easier delivery. That’s a lot of reasons to see a chiropractor when you’re pregnant. Dr Dustin: Yeah. The other thing that women will know if you’ve already been pregnant before, if you haven’t, then you’ll realize the breasts grow to create milk for the baby. That also then pulls your chest down and makes your upper body sway in a certain away that affects your neck, and it’s not uncommon to start to get headaches whenever your pregnant from increased strain on the neck. The whole body works together in an incredibly intelligent way where one cell meets another and then they replicate and build, and build, and build to create this baby. But our job is to make sure the neurology, the control, all that is working properly to help create that. But also make sure all the joints are moving well so there’s not extra stress and strain so that you can be having as little pain as possible during your pregnancy and also, like he said, make the delivery easy as well. Dr Bobby: Also, you don’t want to be taking medication being pregnant, and chiropractic is safe and natural. No drugs, make sure everything is working properly, and you’ll have a healthy pregnancy and a healthy baby. Dr Dustin: Yeah. The princess, hopefully she’s getting checked. Mine is getting checked regularly. If you are not getting checked, give us a shout. Make sure and follow our Facebook and give us a thumbs up if you liked the video. Comment if you have any questions and we will talk to you guys soon. Bye.